Migos appeared on a testy episode of “Everyday Struggle,” which Budden co-hosts. They were asked why Takeoff was omitted from “Bad and Boujee.” “You said I’m left off ‘Bad and Boujee?’” Takeoff replied in a moment that would go viral. “Do it look like I’m left off ‘Bad and Boujee?’” Moments later, upset with how the interview was going, Budden threw his microphone on the floor and walked off the set before a minor scuffle ensued. At the time, Budden said that he wasn’t happy with Migos from the start of the interview. “Migos get up there,” he said on “The Joe Budden Podcast.” “They shady from the jump. They ain’t dappin’ ni**as, they got attitudes. 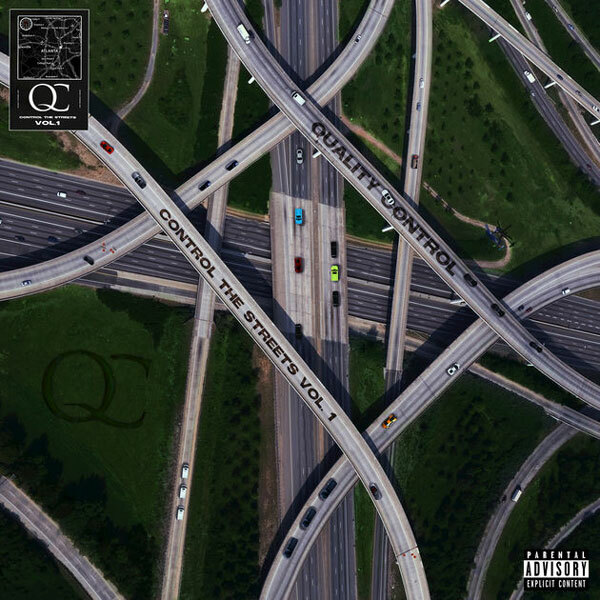 I’m like really?”Migos’ Joe Budden diss appears to be from a song off Quality Control’s upcoming compilation, Control the Streets, Vol. 1, which is due Friday.